The weekend is for it being the beginning of my vacation! I am very excited to learn to cook new food, replace my dead plants, and play a lot of video games. 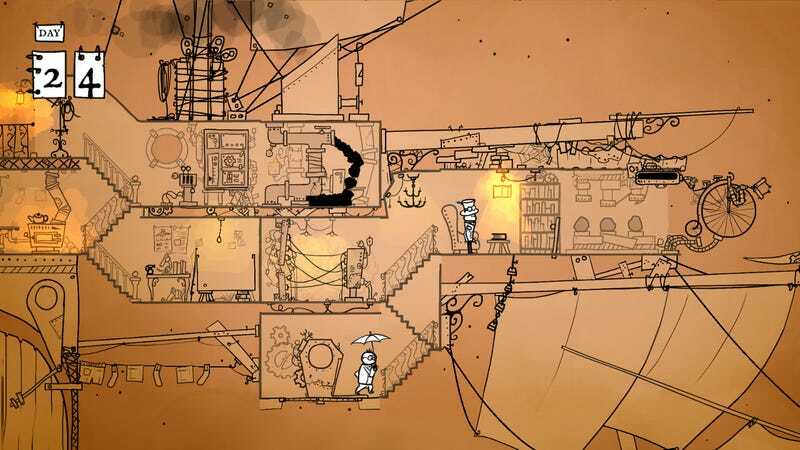 I’ve been tinkering with the solo mode of 39 Days to Mars, a cute little puzzle game. I think it’d be more fun with a friend, but my house has been a little too messy to have guests. Is this the weekend to rectify this situation? I hope so! I’m also excited to revisit some games I haven’t played in a while and check out things I missed. Maybe I’ll finally get into Fortnite (probably!). Maybe I’ll finally get to the last level of Spelunky (probably not!). So many possibilities!